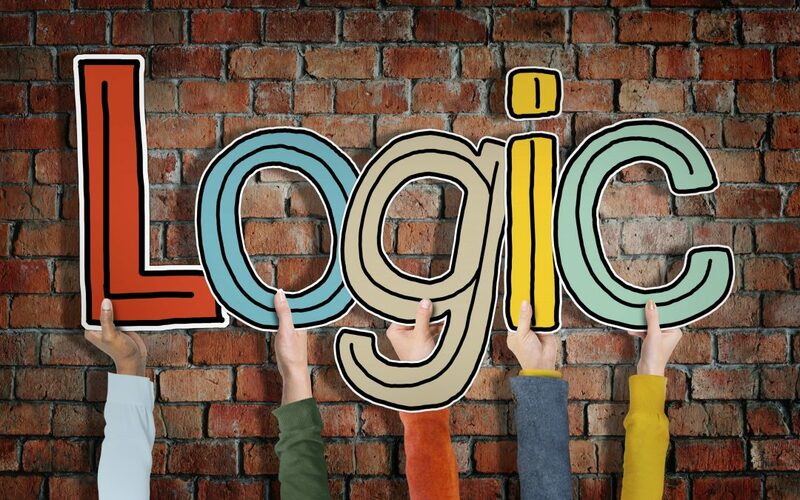 Whether you’ve played a dozen escape rooms or are about to step into your first one, escape room logic is important. Unfortunately, intelligence has very little to do with your group’s ability to solve their way through an escape room. Even the most brilliant people can struggle if they have never played an escape room before. The secret to escape room success is knowing a thing or two about how they work. Here are some key examples of escape room logic to help you along on your next escape adventure. When you start an escape room or enter a new space in an escape room, it’s important to look around and find the logical path. Is there a locked door? You’ll probably have to head through there eventually, but what information do you need to open that lock? What other puzzles are in the room? Chances are you’ll have more to do than just solve your way straight through that door. Keep an eye out for other locks, mechanisms, and be sure to carefully evaluate all the information in the room. Maybe there’s numbers and colours: how can you use that information? It’s important to have a solid overview of what you need to solve and what kind of information you’re looking for before you start solving. Many escape rooms, especially more difficult ones, present groups with puzzles that they have to come back to solve later in the game. For example, you might open a door and see a puzzle just on the other side, just because that puzzle is there doesn’t mean it’s the next thing you have to solve. Use that first skill of sorting out information to determine if you can realistically take it on. If you don’t seem to have enough information about it, it is safe to bet that you might need to come back to it when you know more. Some escape rooms are designed divergently, so there are multiple puzzles that can be solved at the same time and may not need to be solved in any particular order. In these situations, sorting information is also helpful. Escape rooms are a group activity, not just because it’s more fun to play with friends, but because games benefit from having multiple people helping out! Not only do multiple viewpoints and skillsets benefit you when you’re playing an escape room, but multiple brains can be just as helpful as multiple hands. Memorization and organization are both frequently required when playing an escape room, and groups often find it daunting. It certainly can be overwhelming to organize a lot of information if you try to do it all on your own, or delegate only one or two people to take it on. That’s where having a group of players comes in handy! Have different people remember different pieces of information or segment information and split it amongst the group so that everyone takes on a little instead of one person taking on a lot. It might seem obvious, but following escape room logic is the secret to success. Keep these tips in mind and your team will have a huge advantage next time you play!